The Legislative Budget Board presented HB1 to the House Appropriations Committee. HB1 includes funding to fill TRS-Care budget shortfall. If you haven’t yet, show your support by completing TRTA’s action alert! 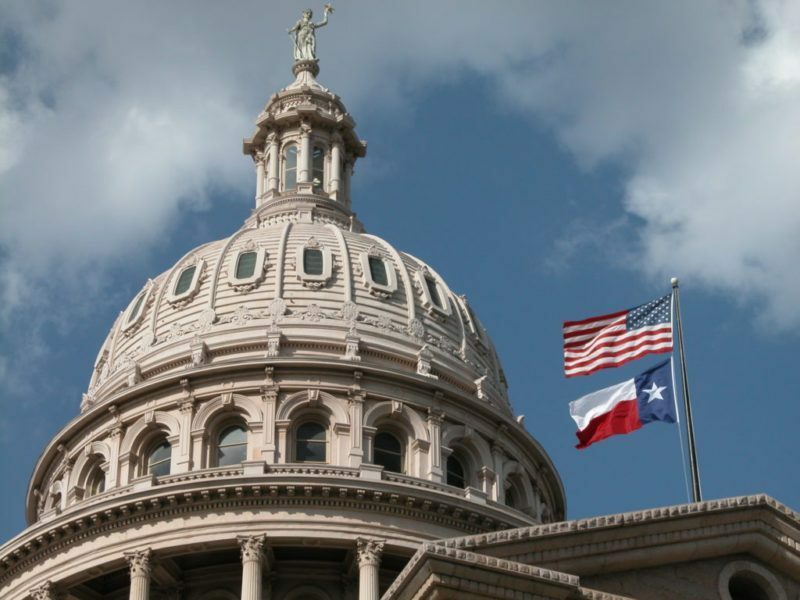 The Texas House Appropriations Committee met today, Tuesday, January 29, and received reports from the Legislative Budget Board (LBB) on funding for state government agencies. 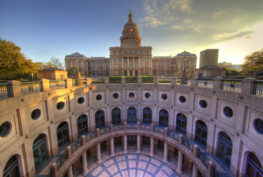 The Teacher Retirement System of Texas (TRS) was among the agencies included in the reports. The full report is available here. The current House Bill 1, which includes the funding for TRS, proposes to maintain all programs, including TRS-Care. As such, HB1 proposes to fill the TRS-Care shortfall by adding $230 million into the program. The additional funding from the state would allow retirees participating in the program to maintain the current benefits structure. 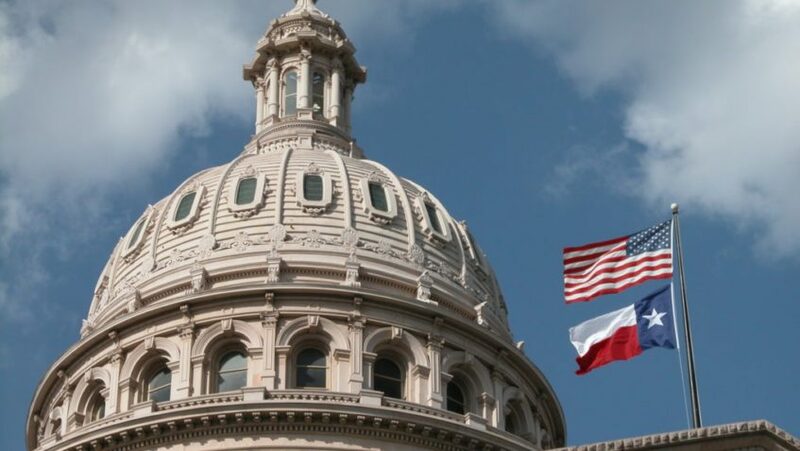 It would not make way for financial relief for those who suffered increased out-of-pocket expenses as a result of the changes to TRS-Care from last session. 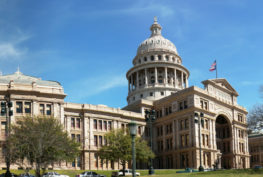 Rep. Philip Cortez (D – San Antonio) expressed concern that the HB1 budget didn’t include increased benefits or lower costs for TRS-Care participants who were negatively impacted by last year’s changes. The current version of HB1 also doesn’t include an increase in the base rate of funding for the TRS pension fund. 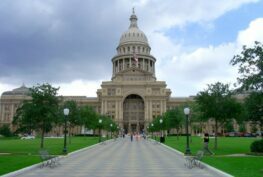 TRS has submitted a request for the Legislature to make a 1.82 percent increase, which equates to approximately $1.6 billion. Rep. John Zerwas (R – Richmond) serves as the Chair of the House Appropriations Committee, and he said that there would be a “deep dive” discussion of raising the base funding for TRS in the Article III Appropriations Sub-committee. Already, there has been a bill, SB 393, filed that would address the need to increase the base funding for TRS. 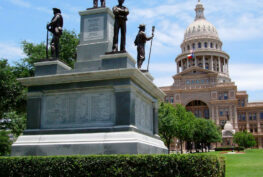 The Texas Retired Teachers Association (TRTA) believes that raising the base funding for the TRS pension plan should be one of the top priorities for legislators this session. TRTA’s legislative committee is hard at work for you, as they are visiting elected officials. Reports are good that retirees are viewed as a high priority. Member involvement is critical early in session to set a positive tone and keep elected officials focused on our major priorities. TRTA is encouraging its members to participate on social media with their legislators using the moniker #RAISETHEBASE. Let’s rally together to improve awareness of this issue! Many retirees have never received a cost-of-living increase during their retirement, and by raising the base funding for TRS, we can pave the way for a COLA or other benefit increase to occur!